What is a perfect day looks like for you? Is it waking up in the morning with a breathtaking view of the city or the beach? Or maybe when you're all alone in the room enjoying quiet time reading a book? Perhaps it's a perfect day when you woke up with your loved ones beside you. Many years ago, I feel there's something missing in my life. There's emptiness until I accepted Jesus as my God and Savior. With Him, I find peace of mind. When I accepted Him, I left all my life's baggage and work on becoming a better person each day. Although trials are still there, I learned to accept things I have no control and allow Him to work in my life. 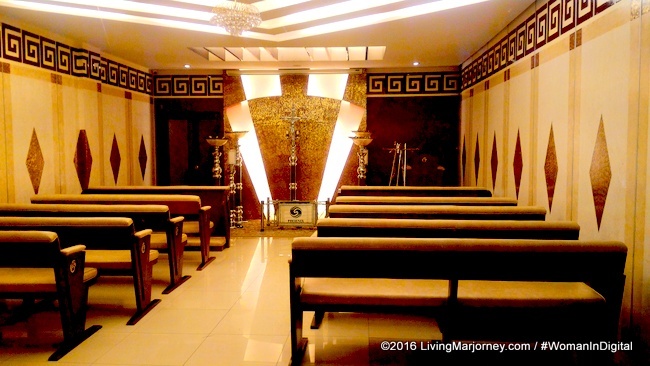 Remembering a few weeks ago when some of my blogger friends and I visited Phoenix Memorial Chapel and Crematory in Sta. Rosa, Laguna. Anyone would think it was some kind of weird idea to tour a memorial chapel but for us, it's something everybody should be prepared for. Let me ask you, are you or your family prepare for unexpected situations like a death of a loved one? 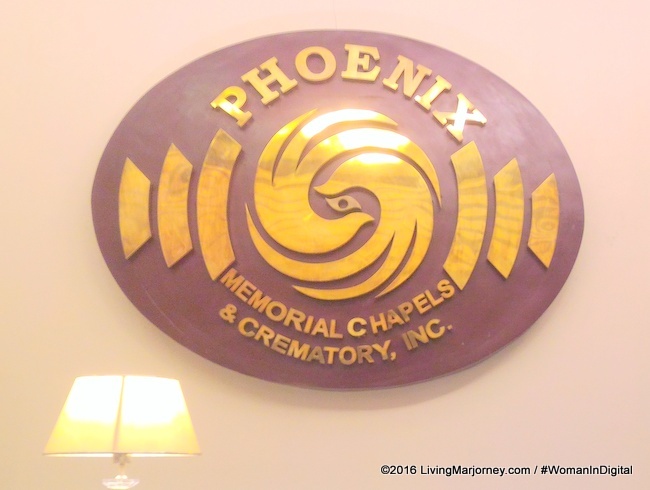 Phoenix Memorial Chapel & Crematory offers a special funeral service but still affordable. 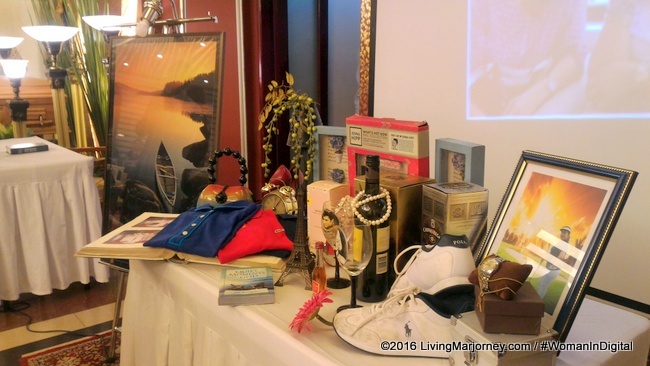 They introduced the concept of personalized memorabilia that would allow the relatives and friends a walk through the life and memories of the departed. For example, a piped-in music for playing the deceased's favorite music. 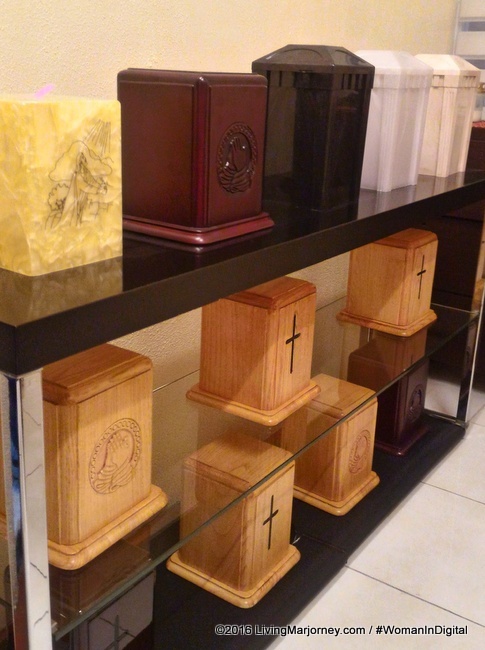 Phoenix Memorial Chapel and Crematory offers funeral services that caters to the modern needs of the family. 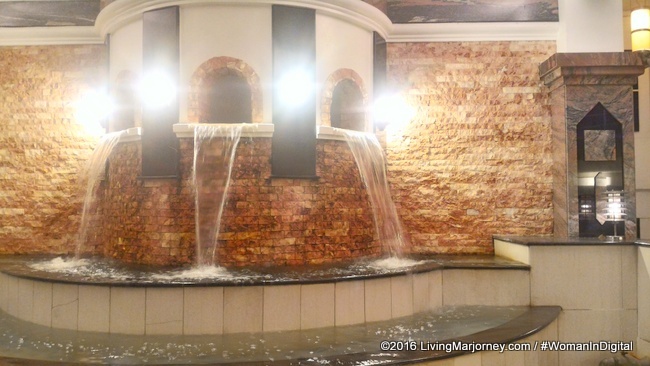 The facilities includes hotel-like reception, lobby, viewing rooms with enough space for the family and guests. 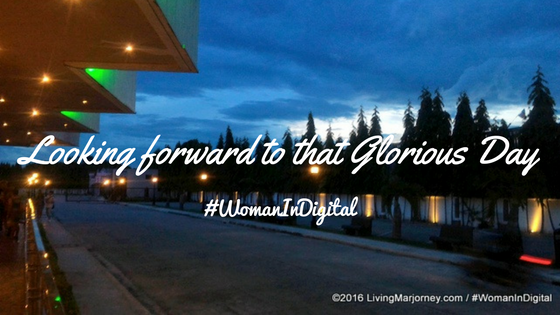 They also have WIFI access so that relatives abroad can see online wake viewing. 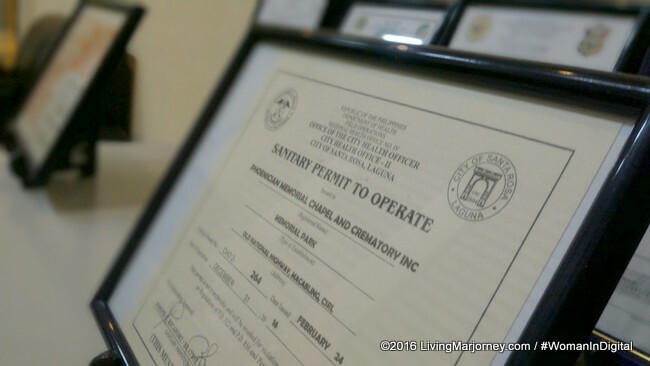 Phoenix Memorial Chapel is working on becoming the first Necro-Tourism site in the country. The Centennial Garden is the first-ever leisure memorial park in Laguna which offers best place for quality-time bonding among friends and relatives. It has a beautiful landscape, parks and even playgrounds for the kids. The park is surrounded with royal and dates palm trees. Its architecture is inspired by Ancient Greek which you would notice upon entering the Centennial Park. Phoenix has high-end crematory machine imported from the U.S. 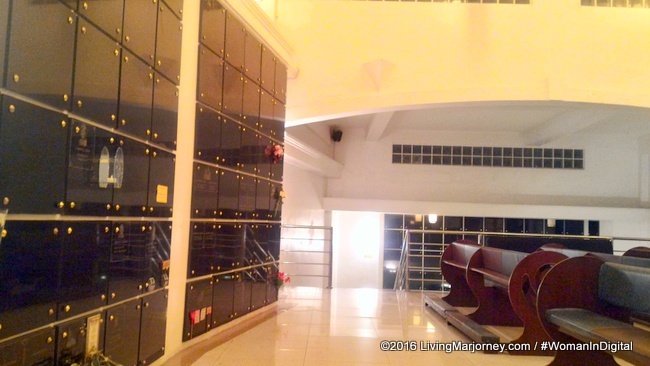 They also have a Crematory Chapel, a place where the bereaved family and guests can hold a requiem mass before or during the actual cremation process or after. The family rooms have air-conditioned kitchen area with lavatory, microwave, 21 inch television, refrigerator, adjustable dining set, collapsible chairs for additional seats and cabinet for food storage. A bedroom is also provided for families use. 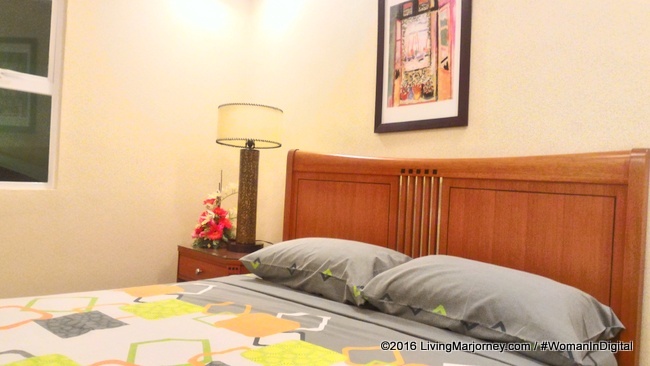 Furnished with a queen sized bed, 21 inch television, dresser and telephone for receiving and outgoing calls and intercom system for immediate needs. Just for today, Lord, help me live as though it were the last day of my life. Help me see the blue of the sky and the green of the grass, the beauty of Your world as You paint the sky a thousand colors and shades. Just for today, Lord, help me put into practice what I believe - that You are there when I need You, that You know me as I am, yet love me even when I mess up. and the day of God's rewarding.